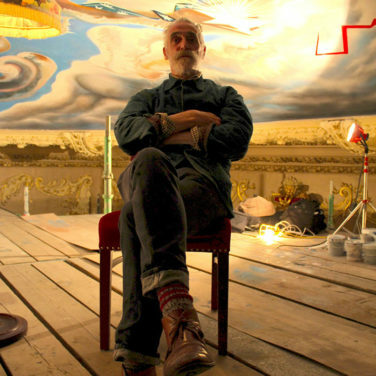 John Byrne has written BAFTA award winning TV series and some of the most acclaimed plays of his generation. 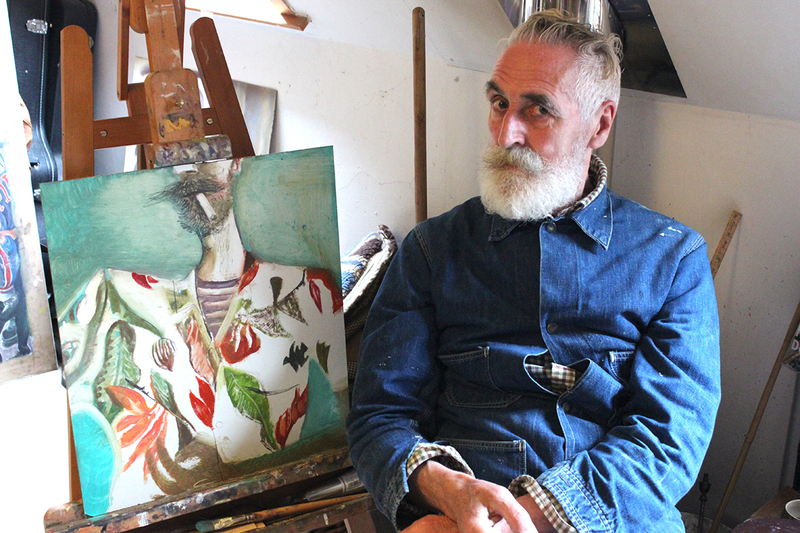 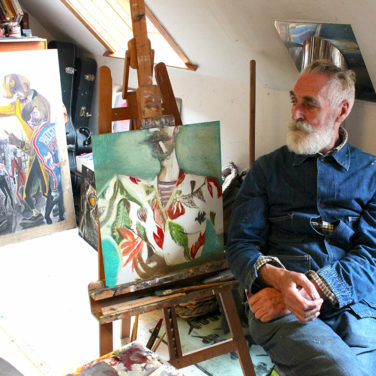 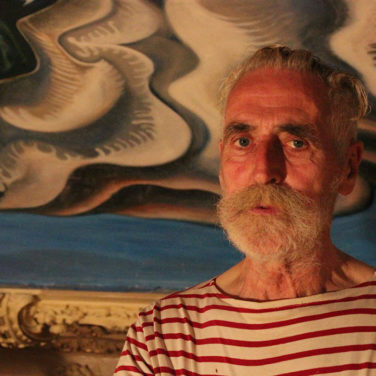 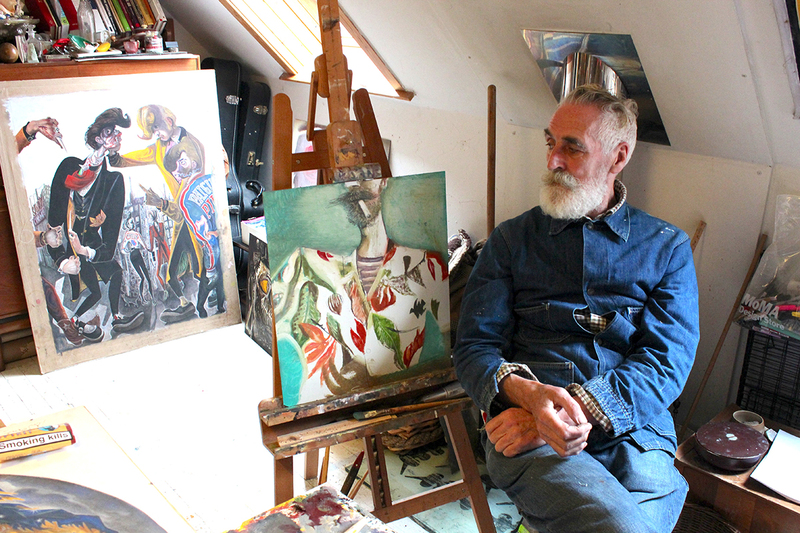 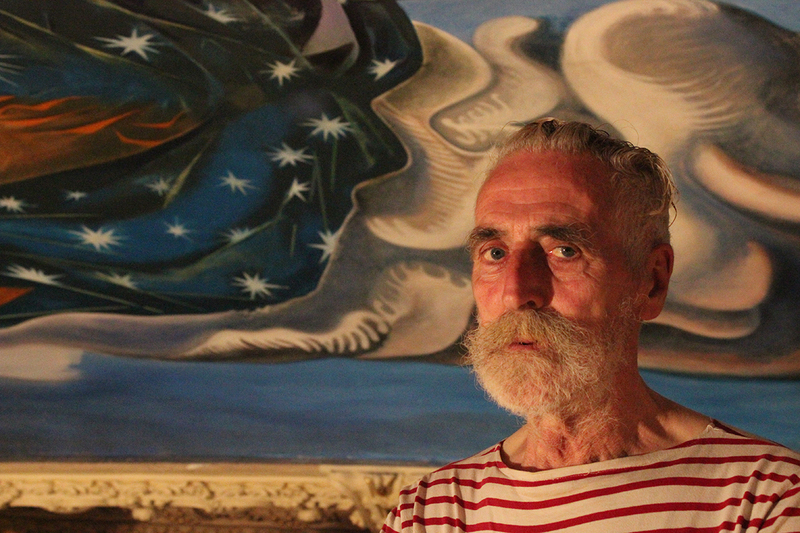 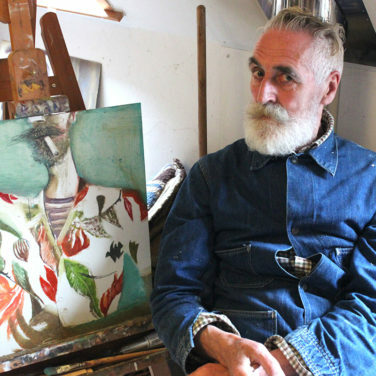 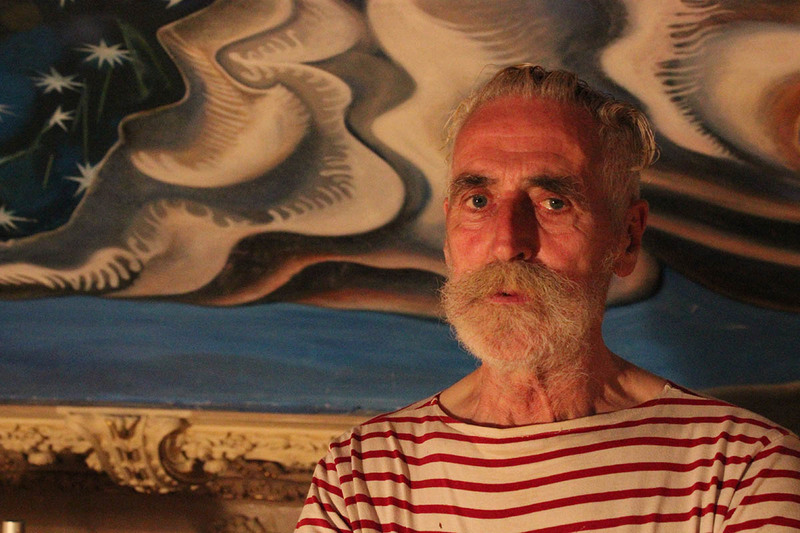 His portraits and paintings hang in galleries around the world. 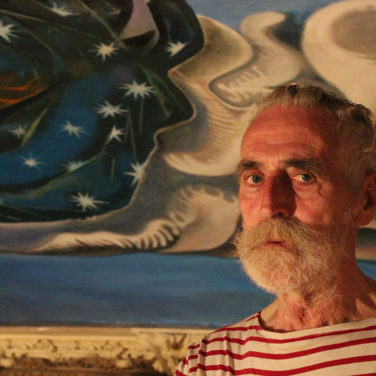 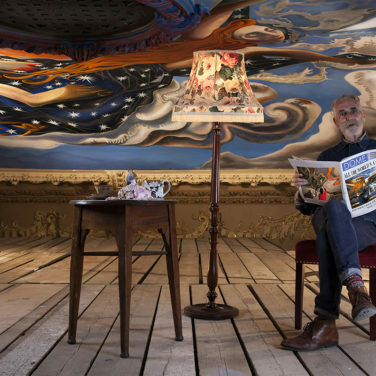 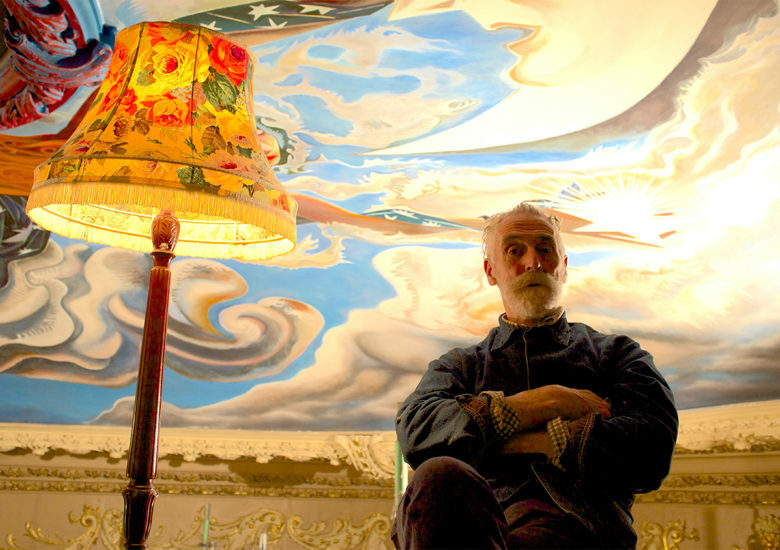 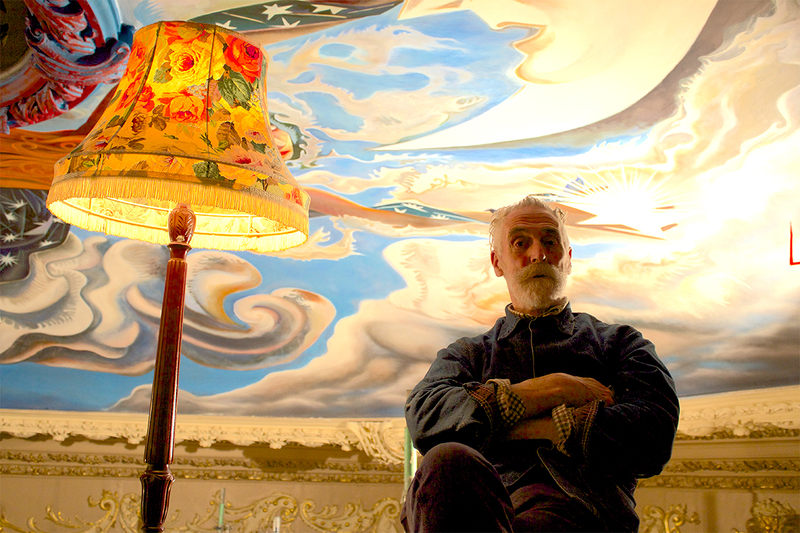 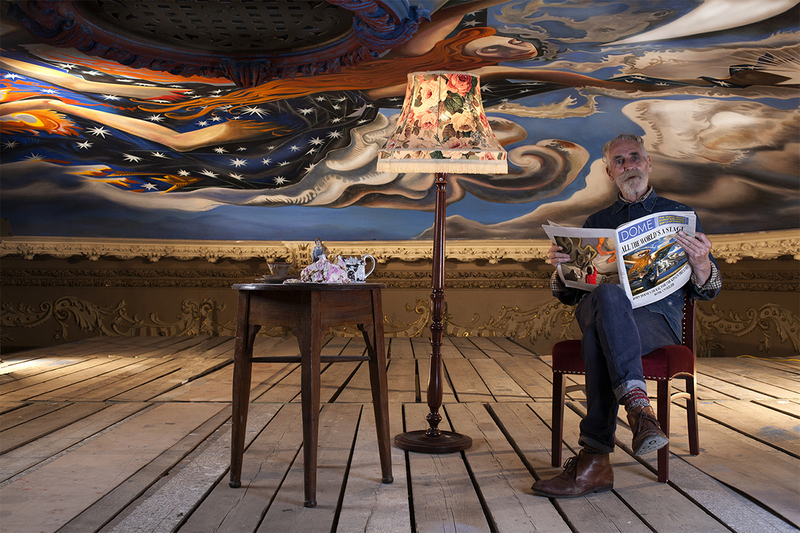 Now, his two great passions of art and theatre come together in one of his most ambitious works yet – a mural for the dome of Edinburgh’s Kings Theatre called. 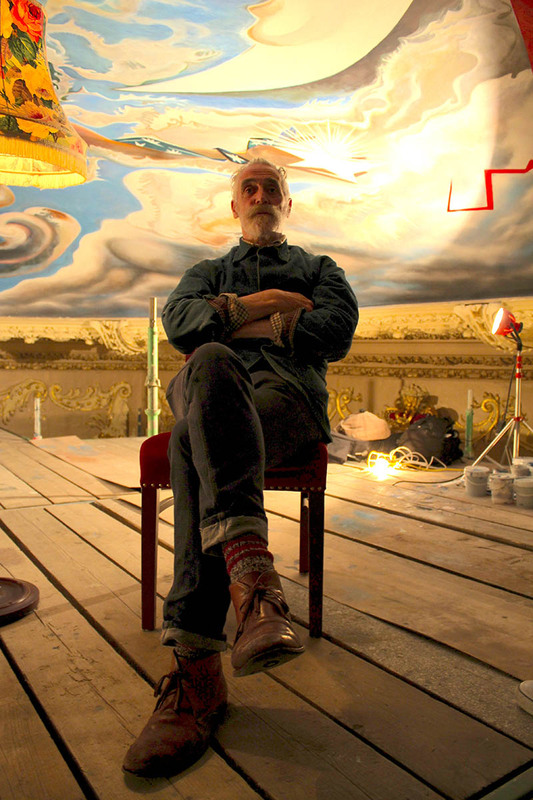 All the World’s a Stage. 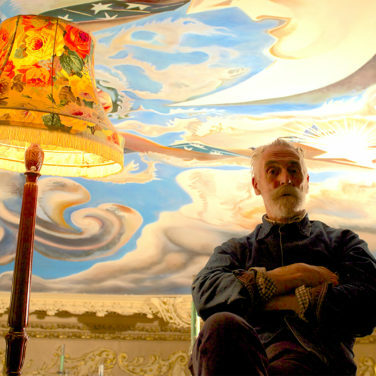 Exploring the complexity, ever-shifting and autobiographical nature to his work, we offer a revealing insight in to his many faces.